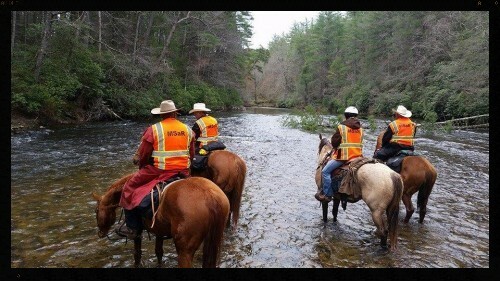 ​search and rescue function and to create positive public relations within the community. 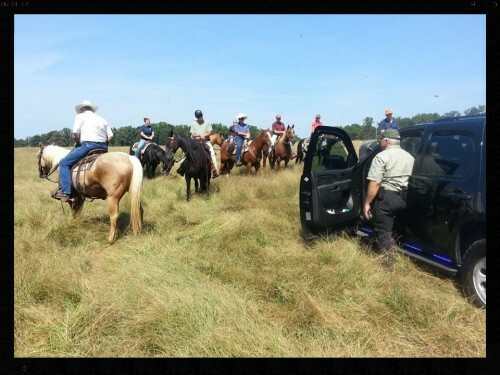 On July 28, 2011, the Sheriff approved the incorporation of a Mounted Search and Rescue team, a totally volunteer program of the Emergency Services Division. 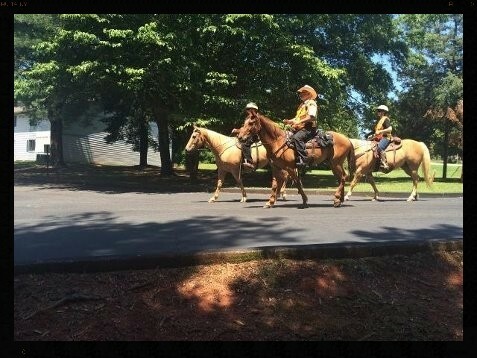 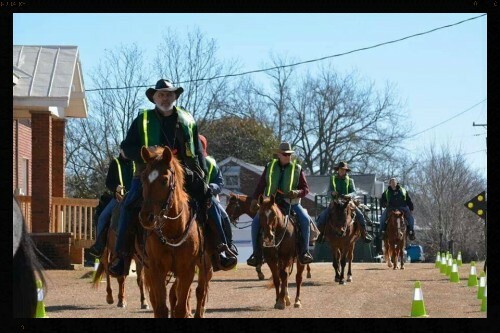 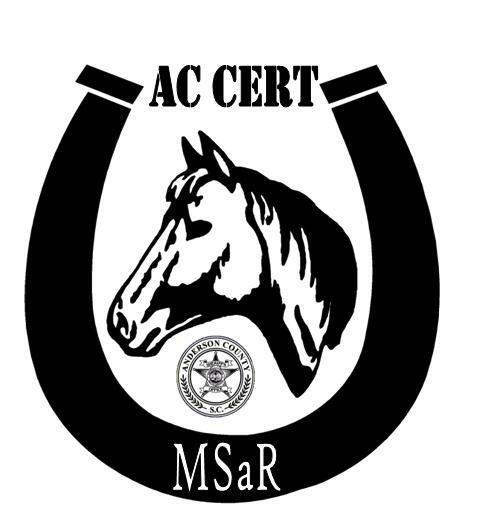 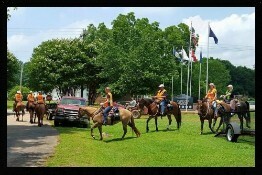 ​​The Mounted Search and Rescue program does not teach basic riding/training lessons or how to care for your horse. 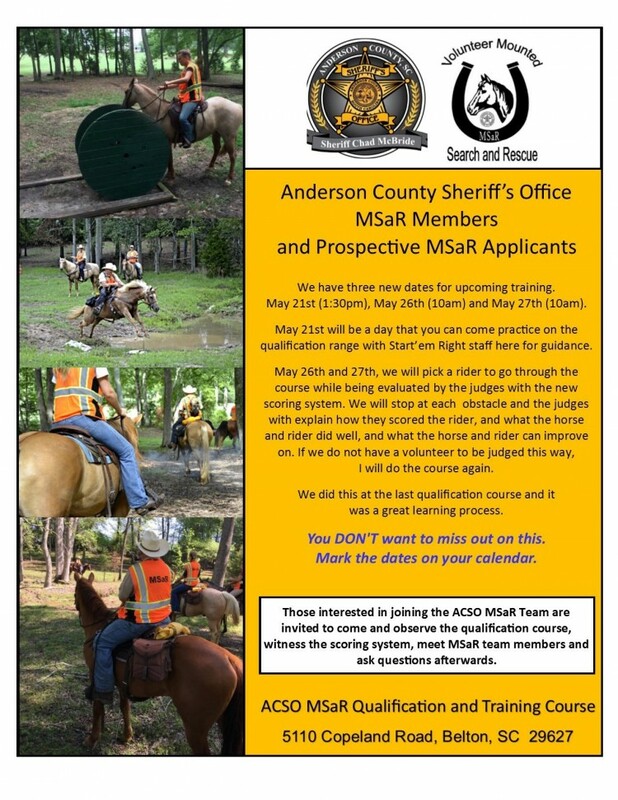 The Mounted Search and Rescue program improves upon the “basics” and works with skills and training needed for a “mounted” program.